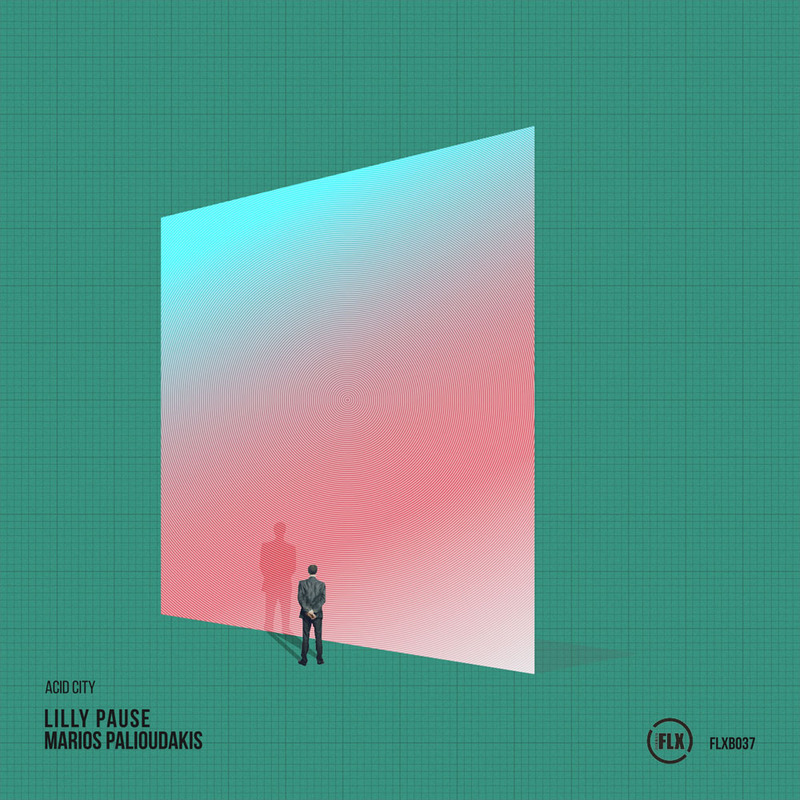 The latest opus from Flexibilia is a two-hander from artists Lilly Pause and Marios Palioudakis who have come together for the ‘Acid City’ release. The former’s offering ‘Shadow of Time’ kicks things off with a gritty acid trance workout, built around a blistering bassline that teeters on the edge of a fully arpeggiated breakdown but composes itself at each brink, craftily drawing the listener back into the epicentre of the track. On the flip, Marios Palioudakis’ ‘Ping Pong’ changes the mood and delivers a nocturnal, acidy progressive house workout, which punches its driving rhythm throughout its uplifting, anthemic journey. Lilly Pause and Marios Palioudakis are graduates from the Electronic Music Production course at SAE Athens Greece. Check out the details here.